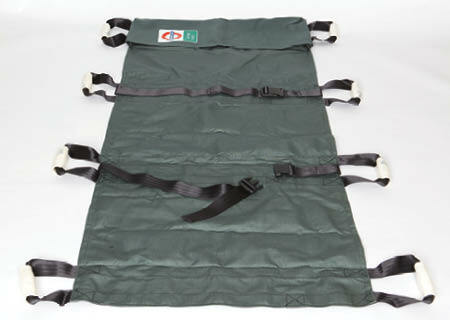 This lightweight emergency stretcher is designed for emergency medical assistance and disaster response. It is equipped with 8 handholds for ease of patient movement. This product folds away into a compact storage bag 16”x 8”.